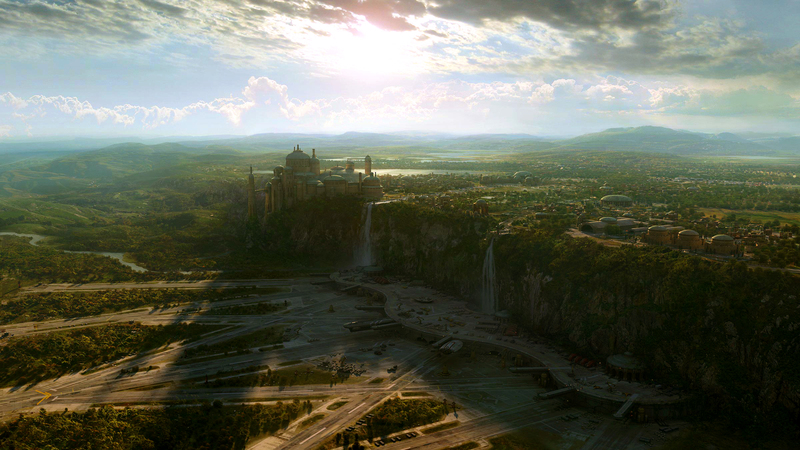 Landscape HD: Naboo (2400/1350). . HD Wallpaper and background images in the la guerra de las galaxias club tagged: star wars landscape naboo hd wallpaper.